Google is helping companies and various establishments to enhance/grow their business with their simple to use the tool, Google My Business. Even though the tool has become popular in the market, many are yet to understand the opportunity or the complete utility of the tool. What is Google My Business and how can it help your business? Have you ever understood or knew the possibility of this Google tool in enhancing your business growth. How Does Google Business Look Like? Type in Monolith IMC in Google and you’ll see a box on the right side of the Google search results. The box contains short details or descriptions regarding the company, social links, office timing, contacts etc. Anything new, maybe a place, a word or an activity when first encountered, we tend to search the same in Google. On a study done by Google, they stated that around 4 billion searches happen on a single day on Google. This makes us realise or understand, how your business wants to be found. Your customer at some point will be searching for you in Google. It would be a major turn off if your customer won’t find your business on any search engine. More than 90% people go through reviews before finalizing on a product or service of which 12% people look for local business, states Google during a 2017 meet. Google business is a tool that is simple and easy, and therefore the listing of a business on Google doesn’t need much effort. The process is effortless and hardly takes less than 5 -6 minutes for setting up your Google My business. Once done, you can see visible growth in your business. No more is the need for stuffing keywords in your business contents to be found by Google. With Google My Business, your business can get ranked using the content you have provided about your company and linking with the various social media profiles. These can generate leads that can be turned into customers. 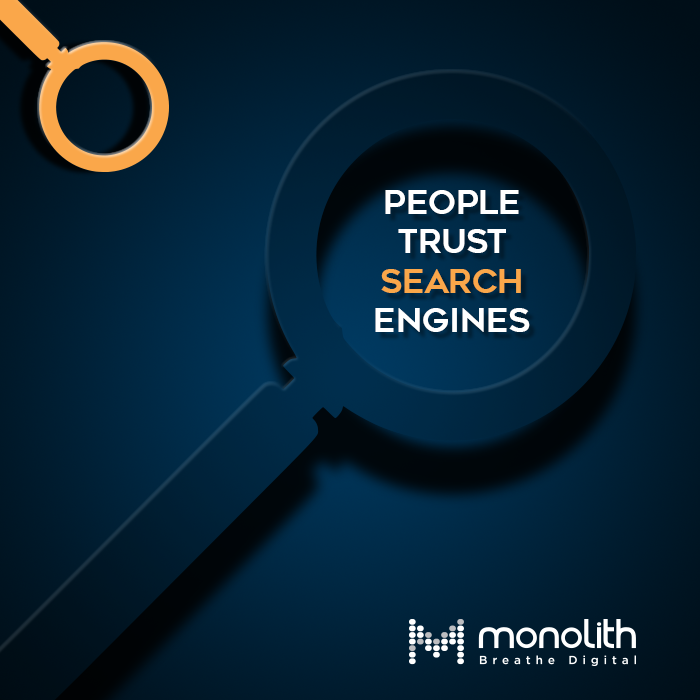 Just like people search for your business, they would be searching for your competitor too. To be on edge, you need to provide as much as details possible, be responsive and add enough Google information about your product or services that customers seek, which will get you a top-notch over your competitors. My Google Business encourages customers to review businesses, leave comments, and ask questions so as to build a connection with the Brand. Statistics tell that around 86% per cent of customers rely on reviews before making a purchase or walking to a physical store. Reading positive comments and fixing concerns promptly over Google My Business can boost your business. Google has baked one of the best cake for your business. My Business has several tools that make the customer feel seamless when dealing business with you. It also helps you create a webpage which will be generated from the information you have provided while setting up the My Business. My Business has the provision for checking customer activity. The analytics shows where your customers come from and how they ended up with you. This gives you the chance to change or restructure your marketing strategies to meet customer expectation. This also allows you to get an insight into the images they viewed, the clicks and also the number of times customers tried contacting you. All this information can be used to streamline the contacts. Hope this is enough for now to know the Possibilities of My Business and understand why it’s important to own a Google My Business page. Various leading Digital marketing agencies in Kochi help companies to guide in creating their own My Business page as well as teach the versatility of the tool.